The “granddaddy” of the company, Evans & Associates Construction Co., Inc. is where the organization began. Located in Ponca City, Oklahoma, Evans & Associates Construction Co., Inc. is the paving contractor of choice for numerous government, commercial, and private projects in the North Central Oklahoma region. 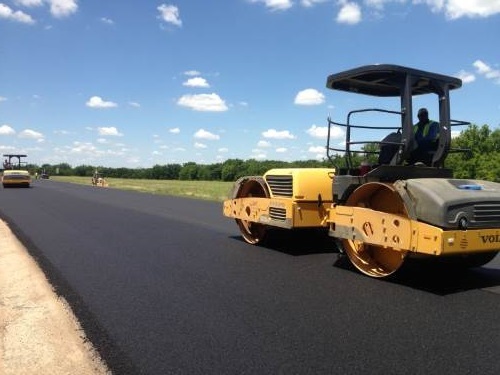 Specializing in turn key approaches to construction projects, we provide complete solutions to our customers through the construction of city streets, county roads, State and Federal highways, airport runways, parking lots and driveways.